Tucked away with only native vegetation and the calm waters of Hogtown Bayou in sight, Churchill Oaks offers a lifestyle of elegance and appreciation of nature. Once inside the stately gated entrance, magnificent coastal homes accentuate southern architecture under a canopy of old oak trees. 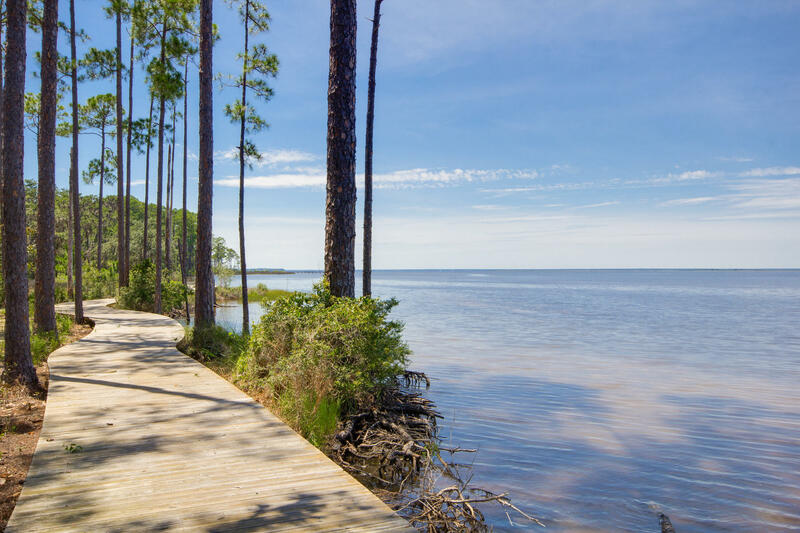 Lot 90 is a premium bay front homesite situated on a quiet cul-de-sac on Churchill Bayou. This is one of the few homesites in the community that is slated for its own private dock and boat lift. The 40-acre community is comprised of 87 homesites and some of the best amenities in South Walton.